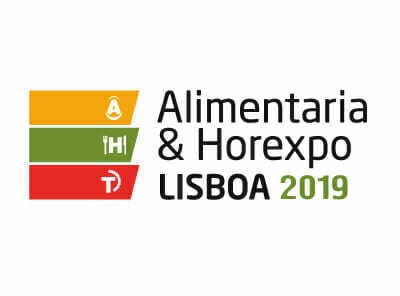 Our Portuguese distributor ICEL will take part in Alimentaria & Horexpo in Lisbon during 24-26. March. There we TOJIRO will present sharpening demonstration and lesson for visitor. Come and join us at Pav. 2 / Stand 2C60.